Slice of Life 21: I’m an eBay influencer! Well hello my friends! Happy Saturday! I’ve been busy lately: I took on TWO other jobs! I’m now a contributor over at Parade’s Community Table AND I’m one of the newest eBay influencers (you can follow me on eBay if you’re into that sort of thing). I’m posting over at both sites weekly, so once in awhile I’m going to share a post here with lots of links so you can see all the great round-ups and recipes I’m posting. Ready for Where on the Internet is Dorothy #1? First up, eBay! I’m writing guides and collections for eBay and I hope you’ll check them out. 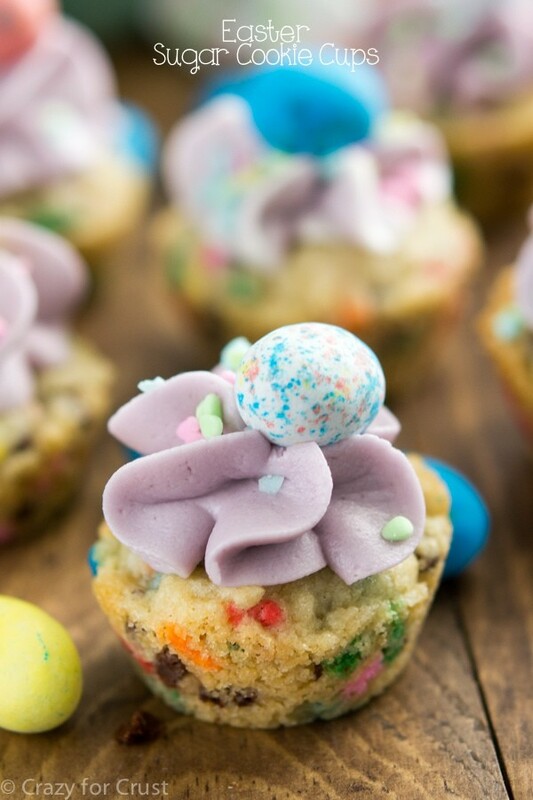 Easter Sugar Cookie Cups. This is such an easy recipe, perfect for a kid Easter party! 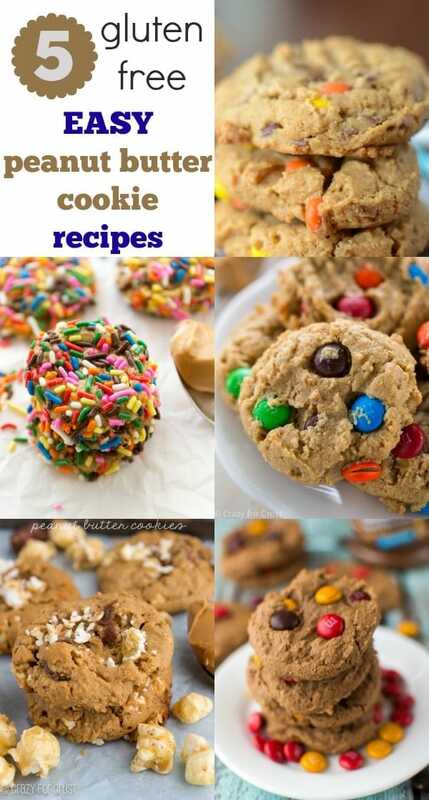 5 Gluten-Free EASY Peanut Butter Cookies – you don’t have to be GF to love them! 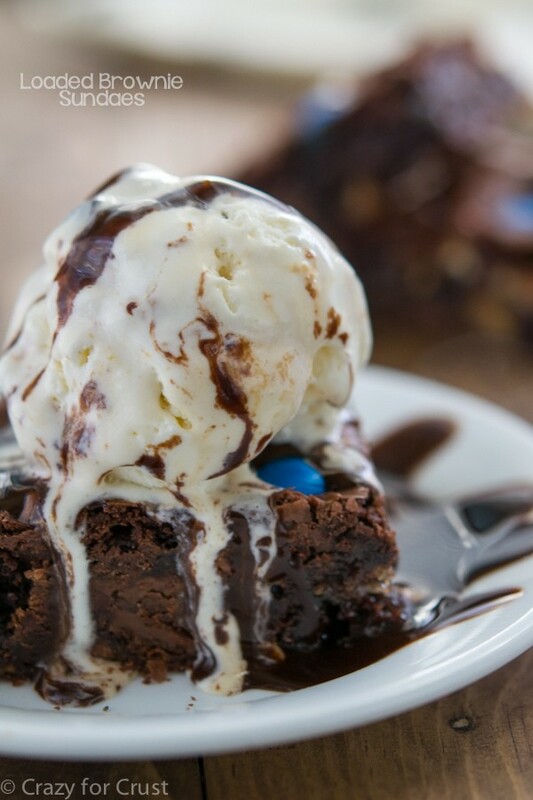 6 recipes that start with refrigerated cookie dough – because sometimes you just need easy. Check out all my collections over on eBay too! Secondly, you may remember, I’m doing collections for Community Table, a division of Parade Magazine. 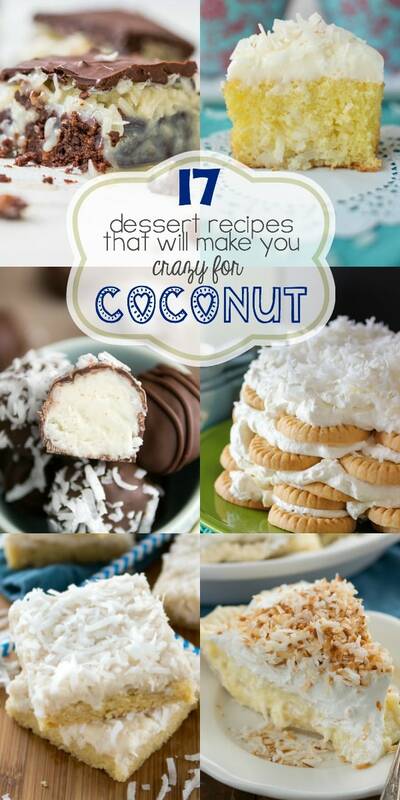 17 Coconut Recipes that will make you crazy for coconut! Be sure to check out ALL my Parade posts on my profile page! GOODNESS-you are one busy busy lady! So happy for you! So many to choose from, where to start! Oh these all look so good!! I never new ebay did blogging! Blogging for eBay? Who knew! Congrats girl. I did recently see some collections on UK eBay and thought they were cool. They were a collection of matching products, but a food one is awesome – right up my alley. I had a boss who used to tell me ( as she was loading me up with yet another project), ” if you want something done, give it to a busy person.” If anyone can handle all that, it’s you! And thanks for the beautiful photos – I am looking forward to Easter! Yay for more fun jobs! 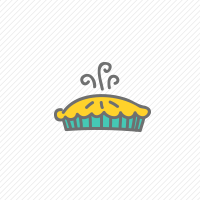 Honestly, I could not be happier for my favorite baking blogger! You rock. Wow! I am in awe of this whole post! I can’t imagine how you squeeze so much out of 24 hour days. Have you found a way to make days longer, because if so, I need the formula! The round-up collections look wonderful. So much to pin! Two new jobs – that is so exciting!!! I had no idea eBay had blogging??? Wow Dorothy! I don’t know how you do it! You post such awesome stuff on your blog so often, how do you have time time to post more on other sites?! You go girl! Way to go! Seems like you are one busy lady. Sending good vibes your way for some extra energy!